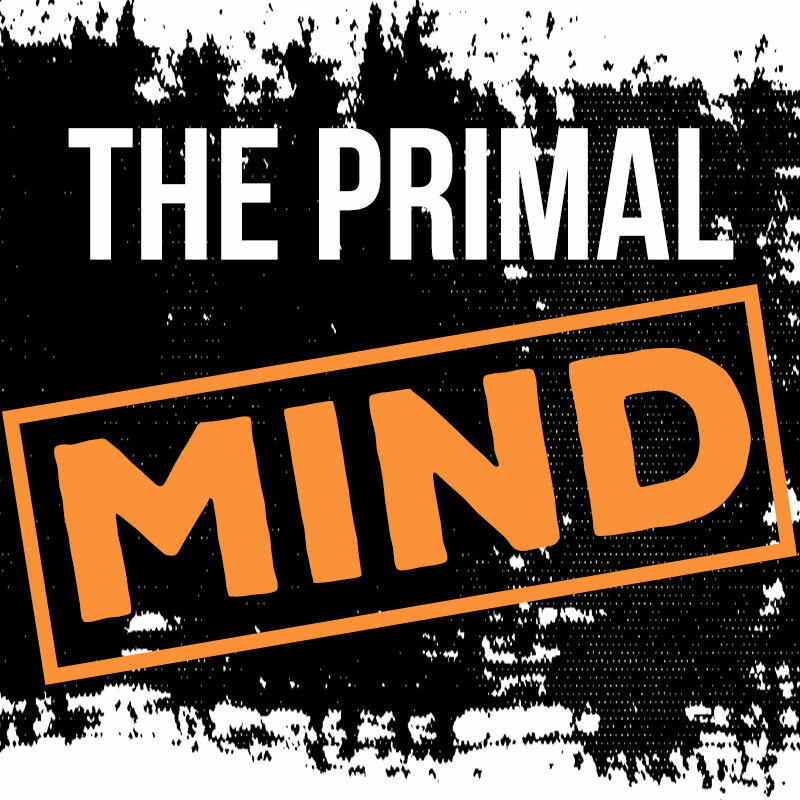 Mindset is the most important aspect of your training. Forget programming. Forget set and rep schemes. Forget intensity cycling. If your mind is not in the right place, you will not be performing to the best of your ability and your progress will not be as great as it could be. The lifting mindset is something I’ve researched a lot over the years. I’ve found out what works and what doesn’t, and I’ve figured out when exactly to employ these techniques. I’ve used this knowledge to overcome training barriers, and to set personal records when training techniques didn’t quite cut it. I’ve used them in competition to win Strongman. Training your muscles is the easy part and there are an endless supply of programs out there dedicated to it. Training your mind is the hard part, but now I’m making it easy on you. It’s up to you to take this knowledge, apply it, and become stronger than you ever thought you could be. 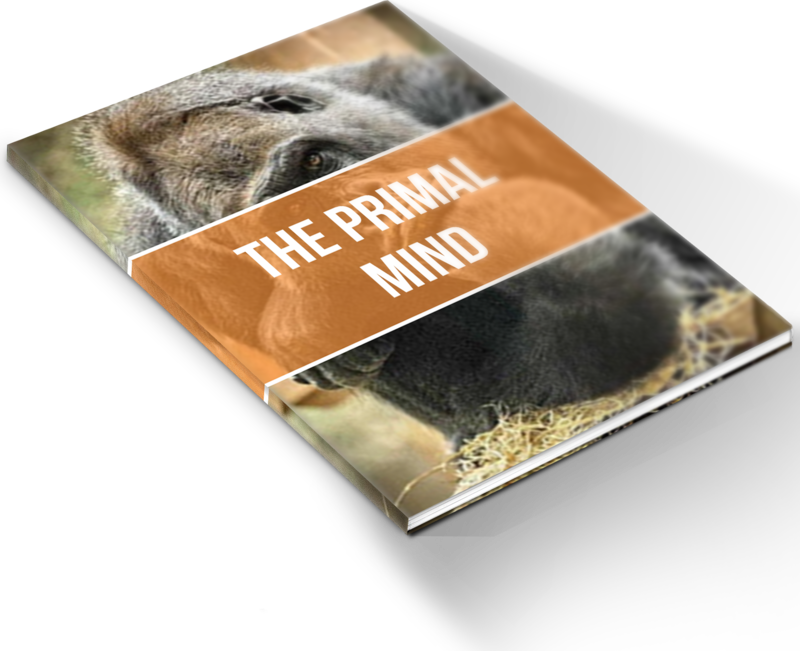 If you’re ready to transform your lifting and tap into your endless mental power, The Primal Mind is your ticket to immeasurable strength. 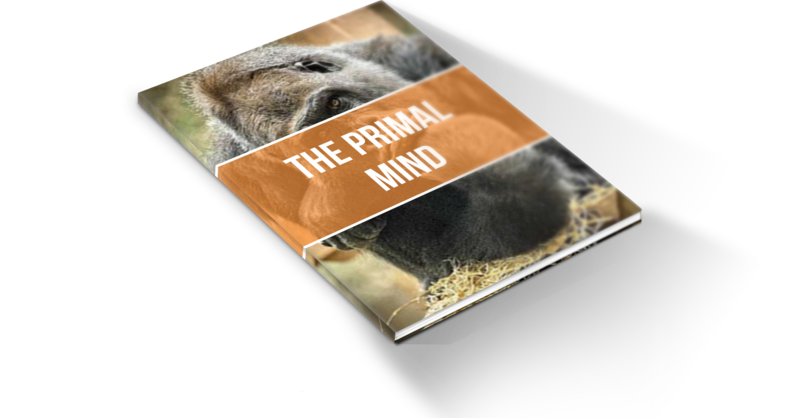 Tap into your mental strength with The Primal Mind!